Why did I become a school counselor in 30 seconds. . .
My friend, Susan Spellman Cann, likes to challenge me. She wrote this blog post and then sent me a challenge on Twitter to tell in 30 seconds why I became a school counselor. So, now I challenge YOU! Go ahead, make a video and post it to Twitter. This is part of a bigger project. To collaborate with school counselors around the world and help to make reflection a part of everyday work. To begin this act of reflection, I think Susan picked a great first question, "Why did you want to become a school counselor?" After all, isn't this the reason why we're here? What lead you down this path? What (or who) influenced you? What makes you stop and think, this is the reason and purpose of my career journey? There will be more questions and more videos as we create together a unique learning experience. 1) Go to your camera – move your cursor over to video. 2) Press the big red dot and Press play answering your question. 3) Go to Twitter. Press the feather at the top as if you were writing a post. 5) Voila YOU DID IT! 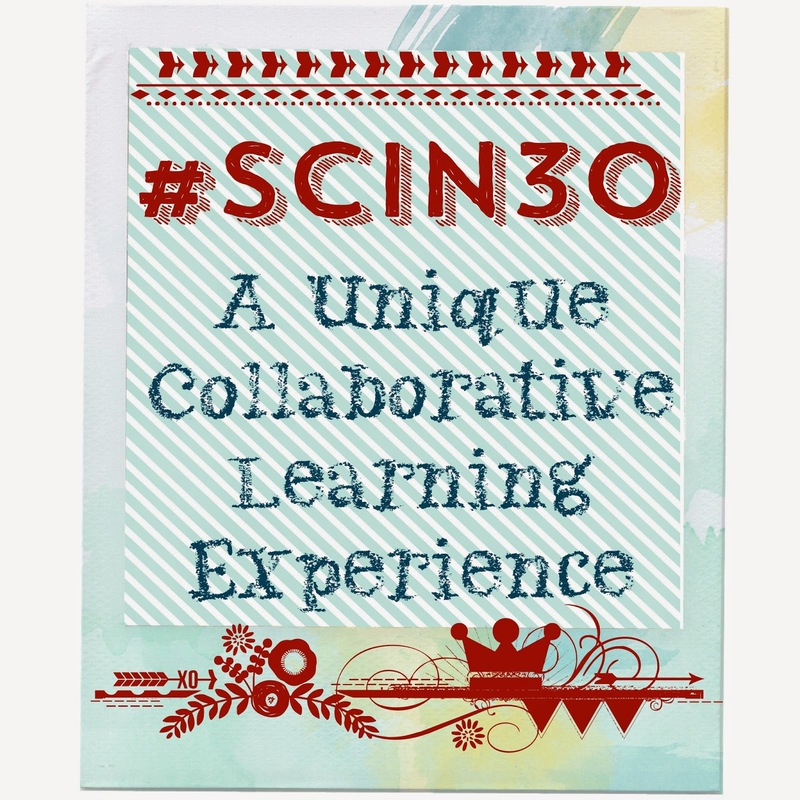 Don’t forget to add the two hash tags #SCin30 and #SCin30 Q1. It’s really that easy. 6) Thanks for sharing and I look forward to posting and learning with you. School Counselor in 30. #SCin30. This is Q1, next week look for Q2, etc. So, Make sure to Join "Why did you become a School Counselor?" #SCin30Q1, so when you post your first video and I so look forward to it please post to two hastags #SCin30 and #SCin30Q1 or on whatever question we are on at the time of posting. Susan would also love if you would add some questions you would like to see in this collaborative google doc. Great article, many useful tips…. thanks for posting! Thanks for your valuable post.